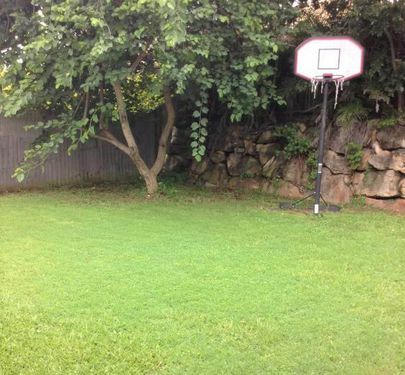 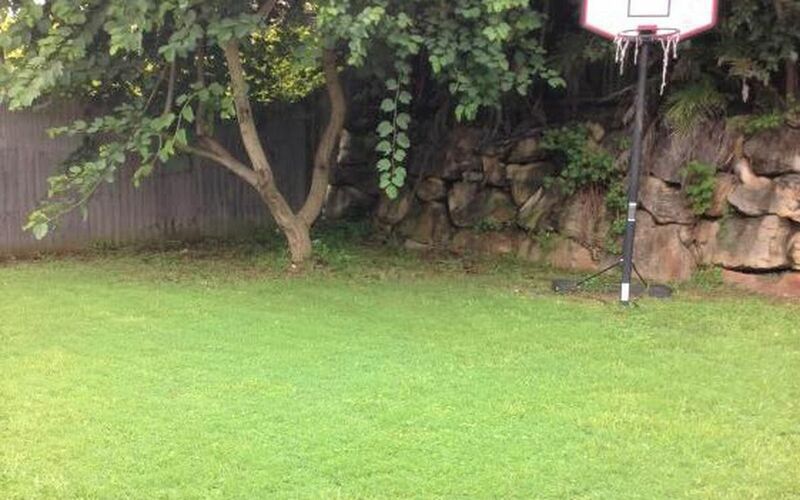 Great Family Home and land for the Trampoline! 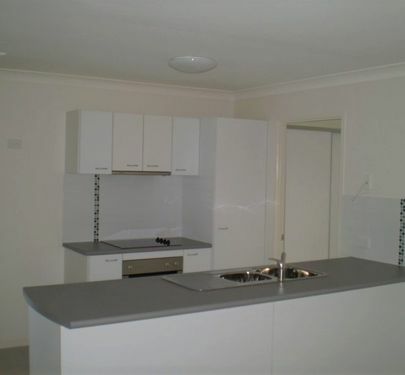 The Kitchen features stone bench tops, dishwasher and ceramic glass top stove. 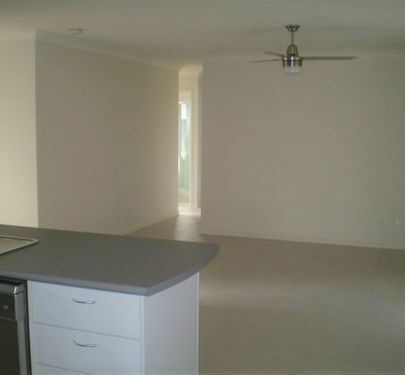 The main room will fit a king size bed and side tables. 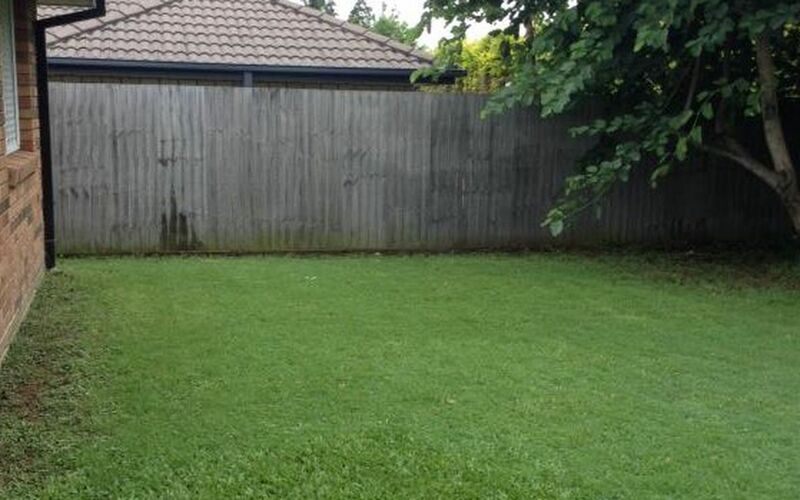 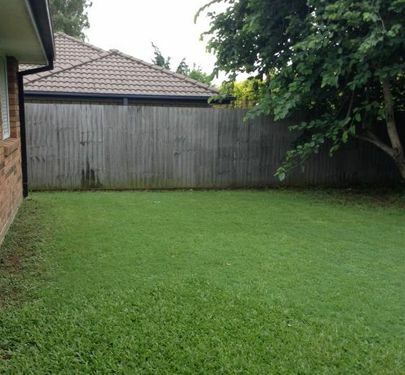 Fully fenced WITH SIDE ACCESS and landscaped. 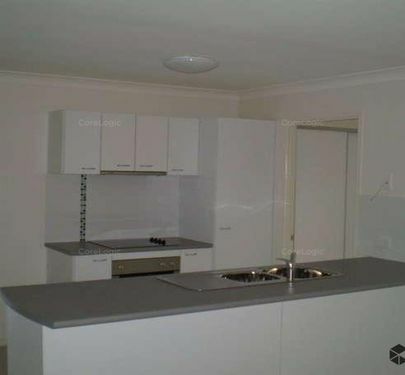 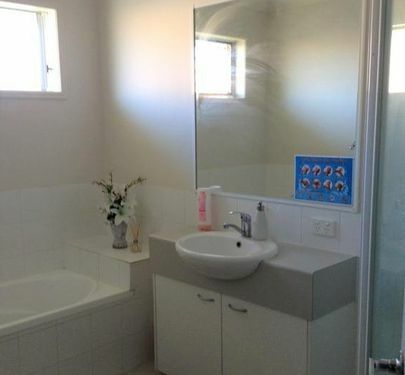 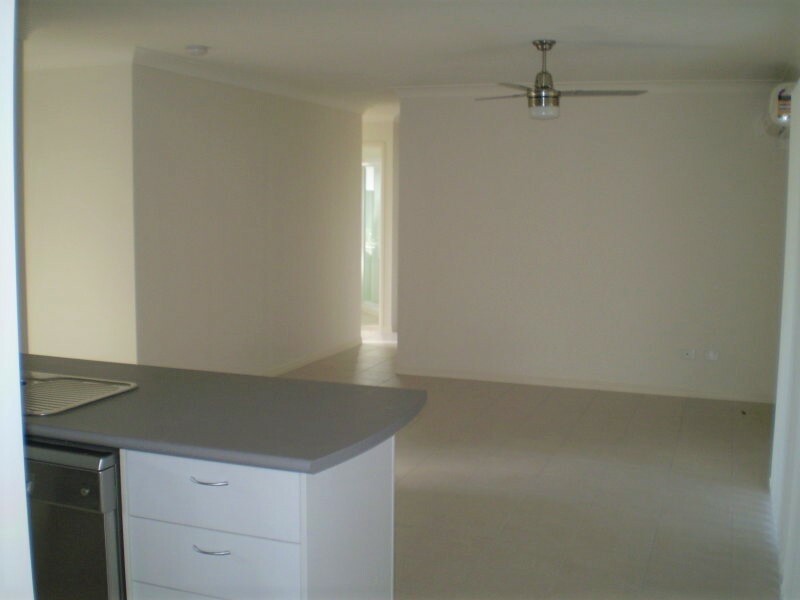 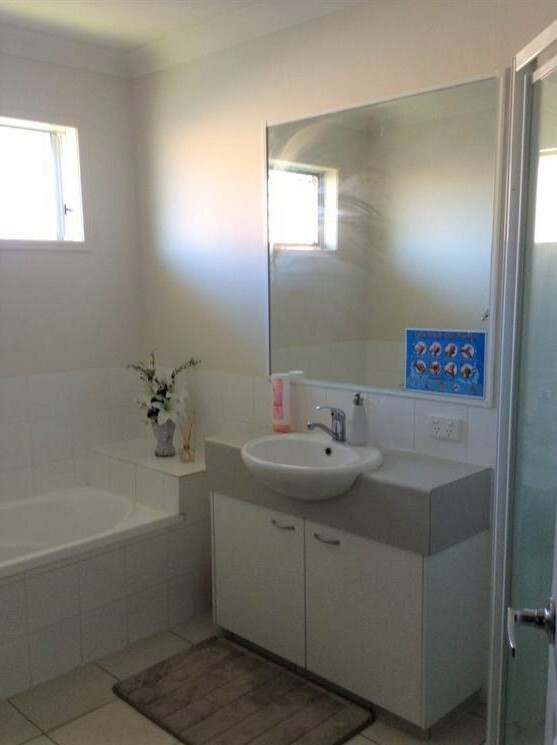 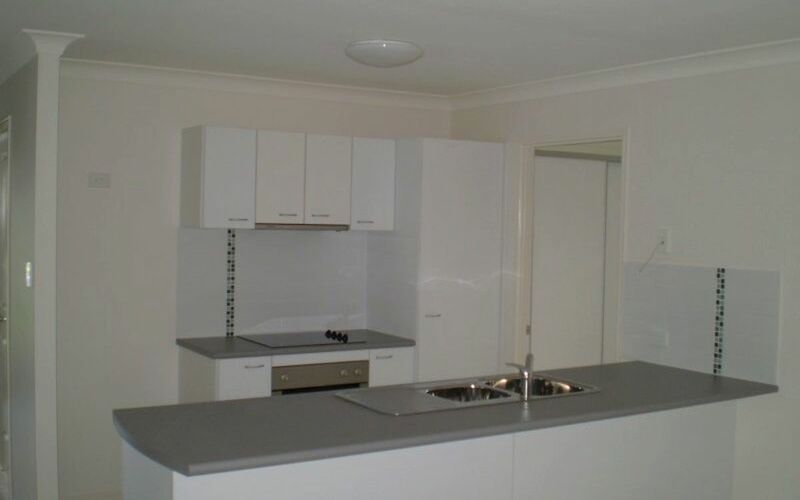 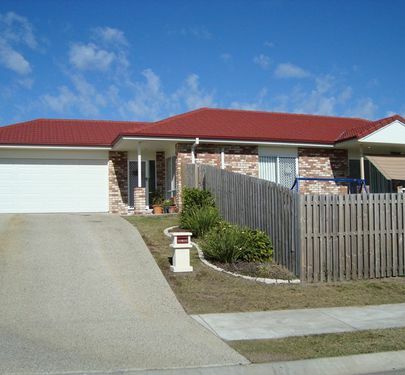 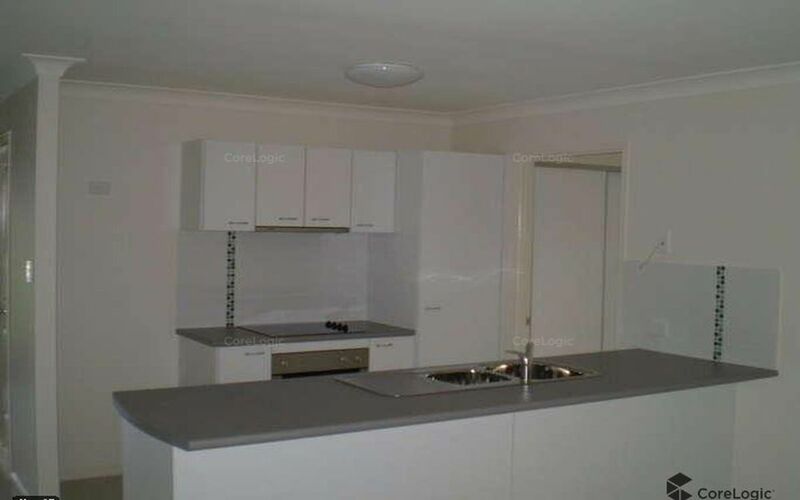 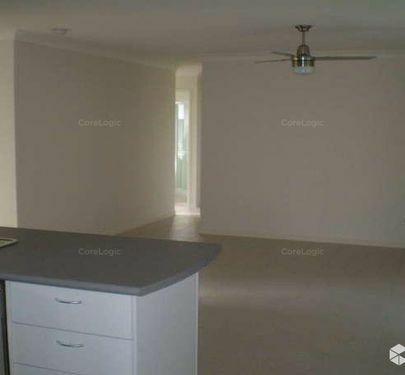 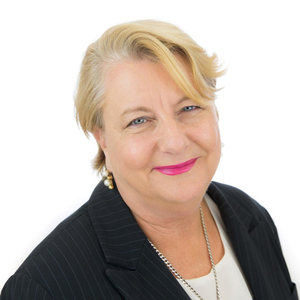 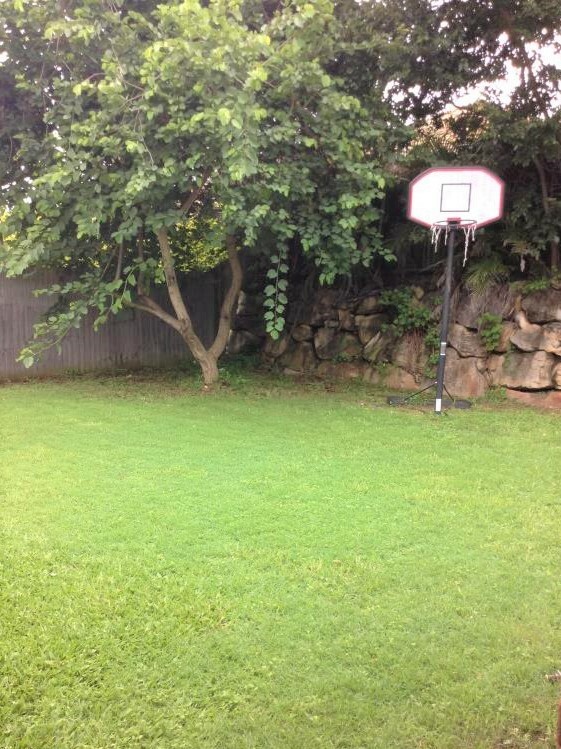 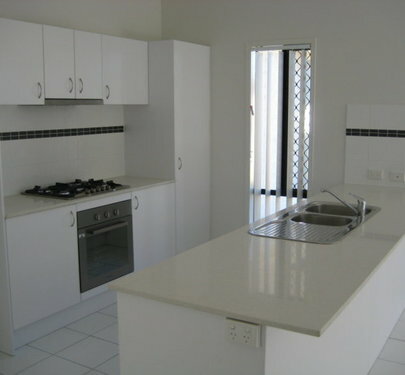 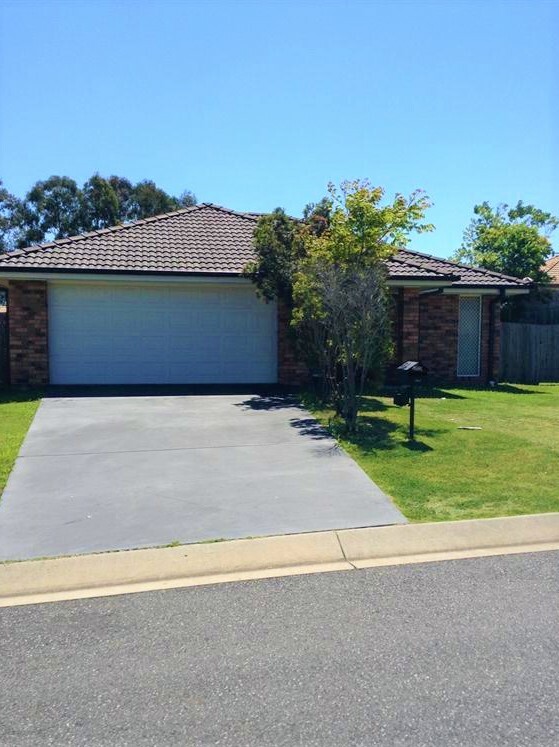 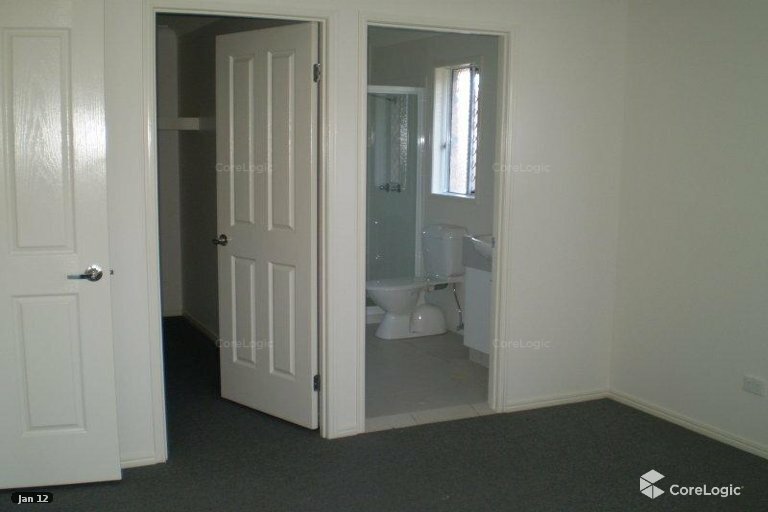 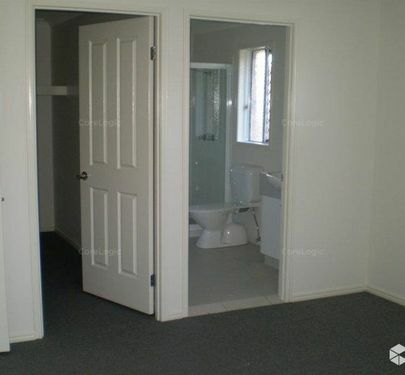 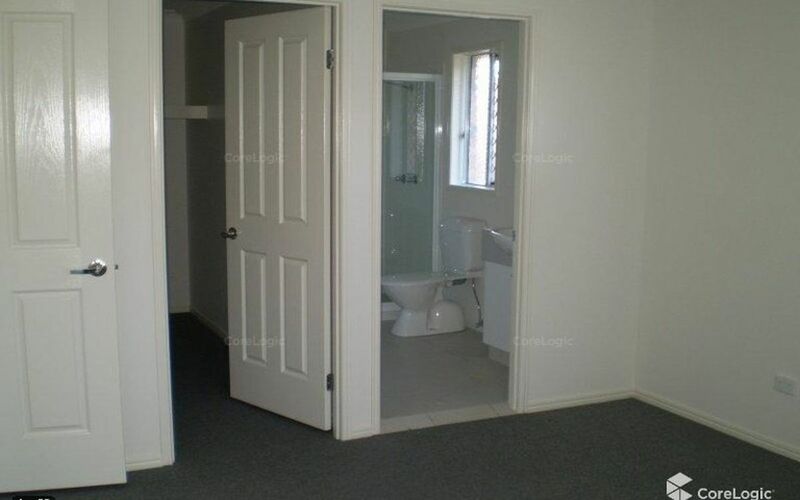 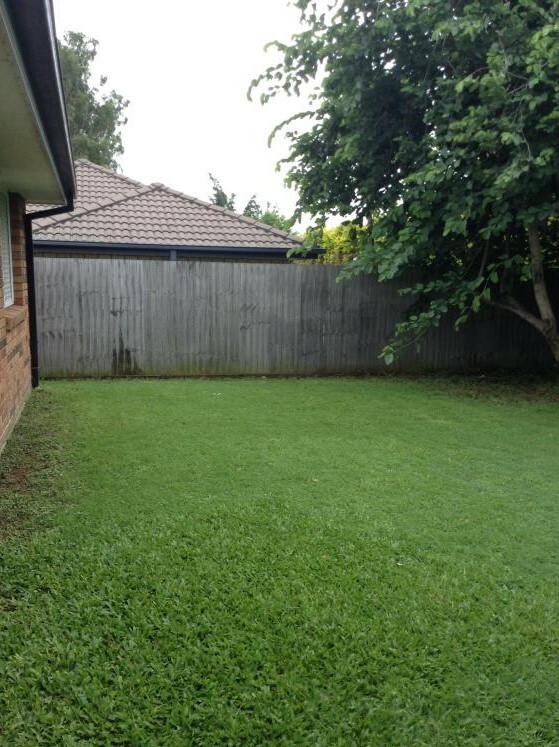 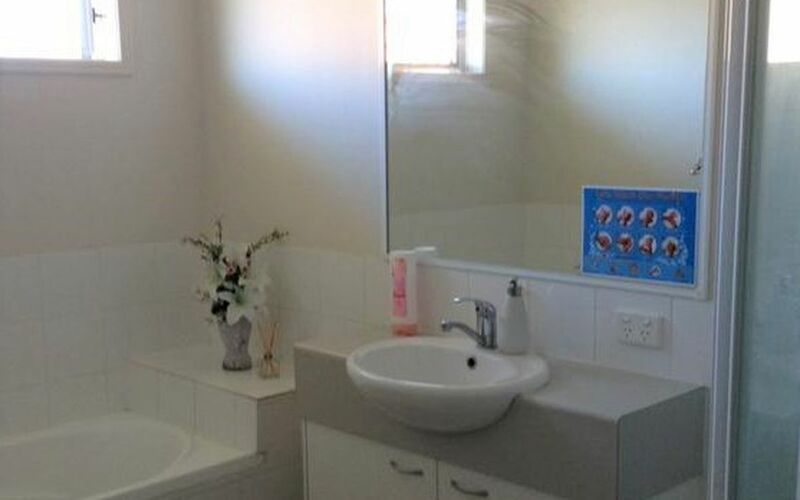 Close to Redbank Plains Town Square which offers 3 supermarkets, Target, food eateries, doctors. 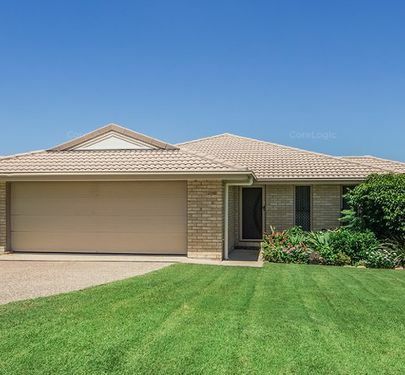 Only across the road from Redbank Plains Recreation Reserve with a library, sporting codes including Rugby League, Soccer, Softball and Australian Rules. 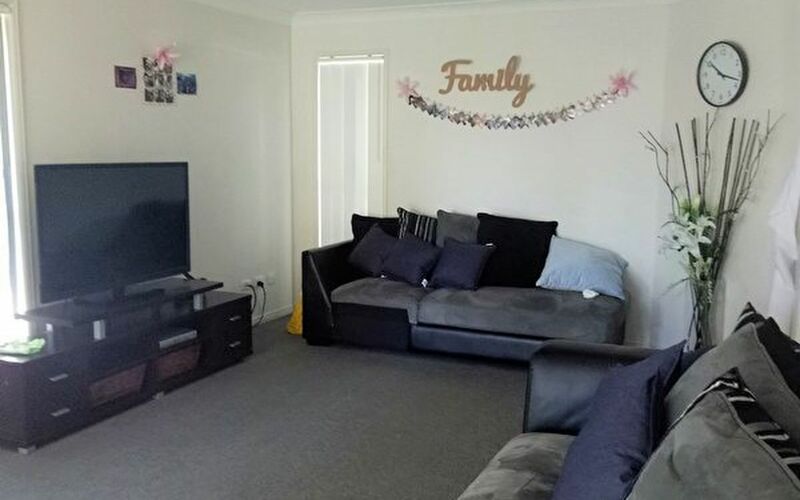 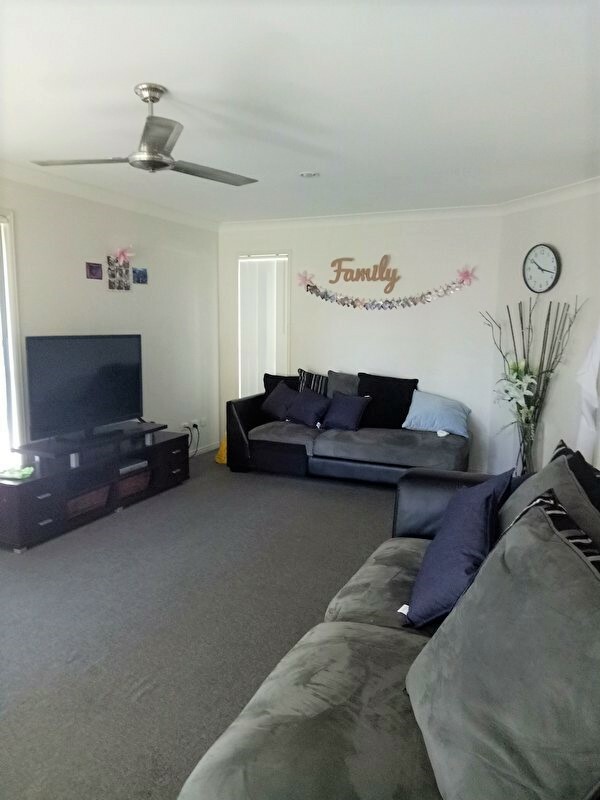 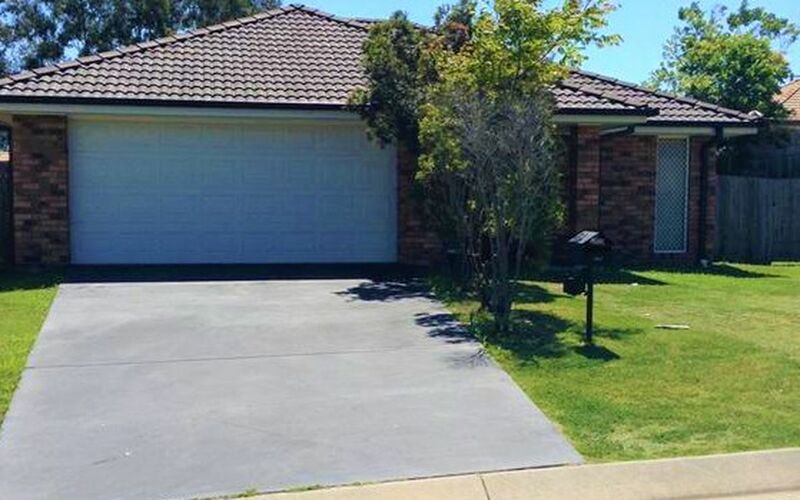 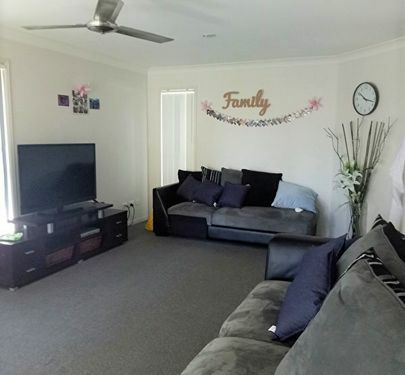 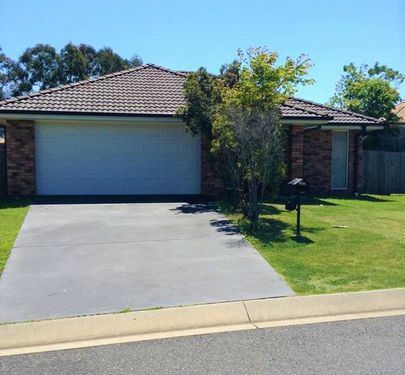 The property is in very close proximity public and private schools, public transport is nearby and the Springfield Train Station is just minutes away.